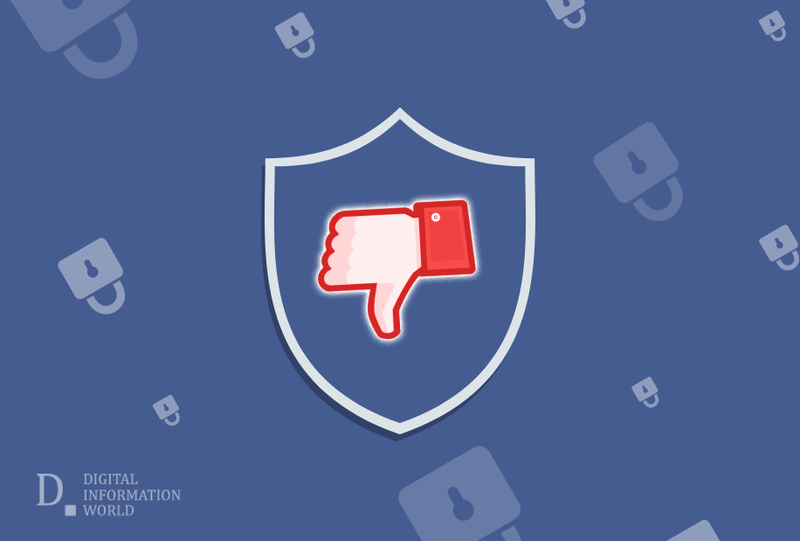 Facebook has had problems with keeping its users completely secure and safe in the past, and this problem has come from a lack of proper security on the platform. In order to combat this issue, Facebook started offering two-factor authentication (2FA). This was basically done in an attempt to ensure that all users end up with the right kind of security, one that would not be so easy to get through for any potential malicious actors that could come your way. However, a recent fault with the 2FA has ended up locking users out of their accounts, throwing into question the validity of this security protocol and whether or not it is truly worth the effort that people put into securing it overall. This fault basically involves users not getting the requisite text to Facebook that would give them the one time security code that would allow them to access their account in tandem with the password that they have set for themselves. A Twitter user by the name of Joe Youngblood has been reporting on this problem. He has been unable to log in to his Facebook account for fifteen days by this point which has created problems for him that he is having quite a bit of trouble dealing with. Steps I've taken to try and regain access to my Facebook account after the 2FA SMS failed to work properly 2 weeks ago and the results of each one. The truly strange this is that even though Youngblood along with numerous other users have been locked out for days at this point, Facebook is not really doing anything about it. Countless users are reporting this problem, and if Facebook does not deal with the problem quickly it could lead to users abandoning the platform in favor of more secure and better options. UPDATE: Youngblood tweeted that with the help of support team he has accessed his Facebook account. He expressed further, "No thanks to the flawed 2FA system, which is still giving me problems though." Read Next: Facebook is now asking You for ideas regarding Content Regulation!